This week the challenge is to recommend books to reread. I’ve already done a few rereads this year for Wicked Saints, The Song Rising, and The Dreadful Tale of Prosper Redding. The Harry Potter books always make for great rereading of course, but I want to talk about 5 other books I want to reread soon. So I know most people are awaiting their first read of this beauty, but I’m over here looking forward to my first reread, and of course the MAPS! Can’t wait to see the finished hardcover with the foil cover and have I mentioned the MAPS!? 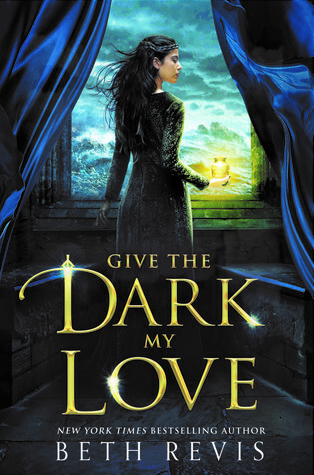 Seriously this book is amazing, you can read my review here. One of my favorite reads of 2018, and I am definitely planning to do a reread before the sequel comes out later this year. Beth Revis captured everything I wanted in a necromancy tale in this book. You can read more of my thoughts here! 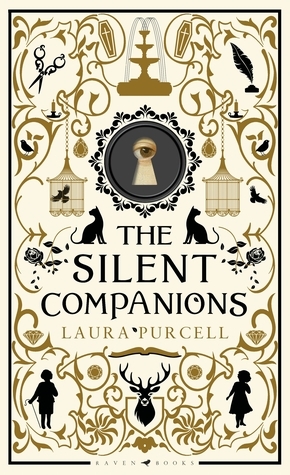 If you need some scares in your TBR, this is my #1 gothic horror recommendation. This book gives me nightmares, and I’m honestly avoiding looking at the picture of the cover because I’m afraid of it after reading the book. It’s beautiful, dark, mysterious, and oh so creepy. I definitely plan to reread this one the next time I need a scary read. 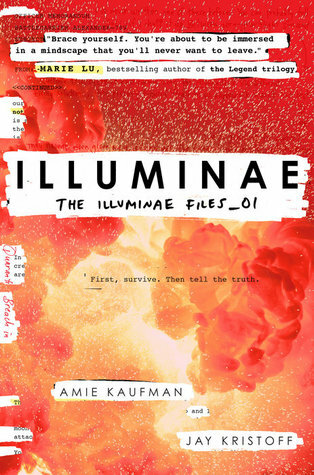 Illuminae is one of my all time favorite Sci-fi novels. I love the story, the presentation, the themes, and of course AIDEN. It’s such a joy to read, and I love rereading along with the audiobook. If you haven’t tried the audio yet, it’s one of the best audiobooks I’ve ever experienced. I will always have a special place in my heart for this series. Look at Kristoff, making my reread list twice. He is one of my favorite authors so I suppose it’s warranted. I’m so looking forward to all of his new releases this year, but I haven’t read Godsgrave yet! To prep for Darkdawn I’m planning a reread of book 1, and a readalong of book 2 later this year on my instagram. What makes you want to reread a book? Do you like to reread to prep for new books in a series, or do you just read summaries? I dream of someday having a TBR full of old favorites and new releases. Happy Friday! I hope I’ll be able to get my hands on Priory soon! I’ve heard nothing but good things about it. Readalong of Godsgrave? 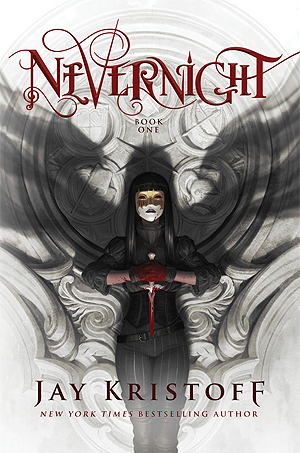 I’ll keep my eyes out for this because I am definitely going to be rereading both Nevernight and Godsgrave before Darkdawn. Yup! Hoping to get some awesome custom woodmarks made up for it! I have heard amazing things about them!! 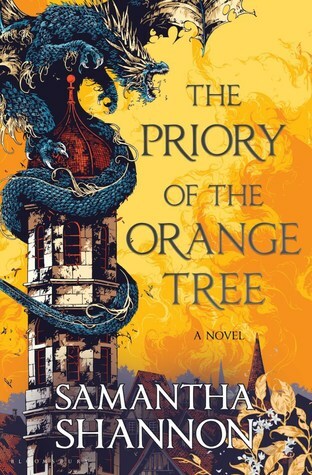 I indeed cannot wit to read The priory of the orange tree! I reread Illuminae last year before obsidio came out, and I loved it just as much as my first read!